Our Annual Christmas Raffle has been incredibly successful, thank you to everyone involved! 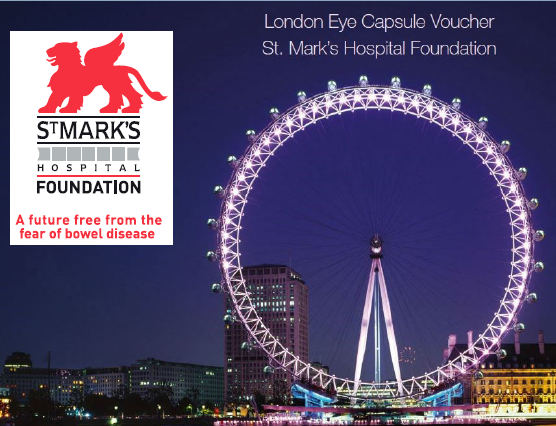 St Mark’s Hospital Foundation has held it’s annual Christmas Raffle and you all jumped at the chance to support us and bought almost all of our raffle tickets! Together we’ve raised over £1000! Thank you once again to all of those who purchased tickets and a massive thank you to our prize sponsors! The winning raffle numbers are below, congratulations to the winners!